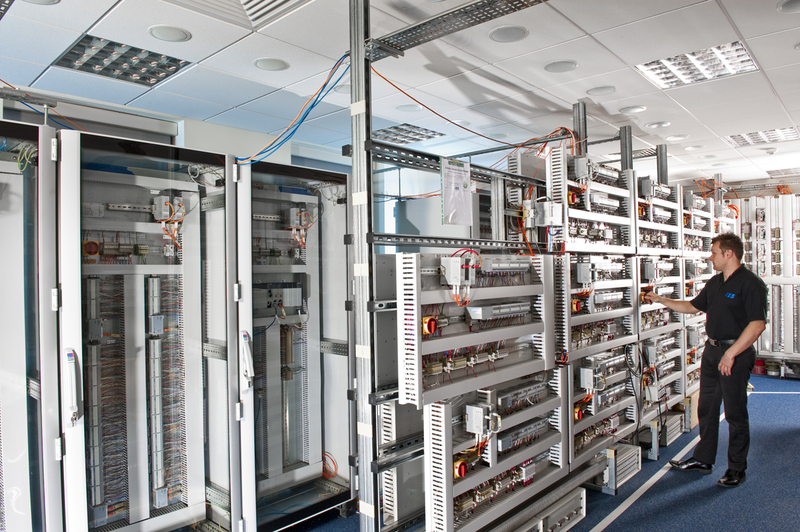 We are well proven at maintaining control room SCADA systems and specialist core sub systems. In recent years we have focused on training our engineers to be able to support all the related sub-systems in our arena and we are now trained and certified maintainers for many of our specialist system partners. We frequently take on the maintenance of systems and components and often those originally installed by competitors, with customers preferring our one stop shop full service / value for money response.